Building a home is one of the largest investments you will ever make. Whether this is your first time or something you've undertaken several times, building a home can be a daunting task. That's why Carolina Homes is proud to be your builder of choice. We take pride in every step of the building process. 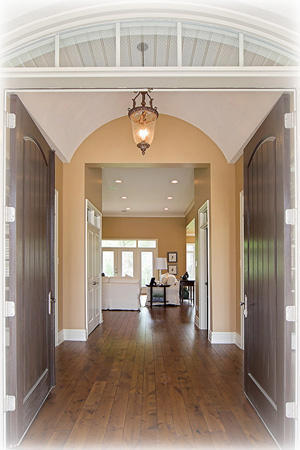 From the ideal lot to your custom floor plan, we are committed to building your fantasy home. We offer unparalleled one-on-one customer service and exquisite quality. Whether you cherish a dream kitchen or a luxurious bath we can help. After all, your home should rise to meet you when you step through your door... So let us rise to the occasion to serve you!